Oregon Trial Lawyers Executive Director Raises the bar, again! - Jensen, Elmore, Stupasky & Lessley P.C. Jensen, Elmore, Stupasky & Lessley P.C. Oregon Trial Lawyers Executive Director Raises the bar, again! 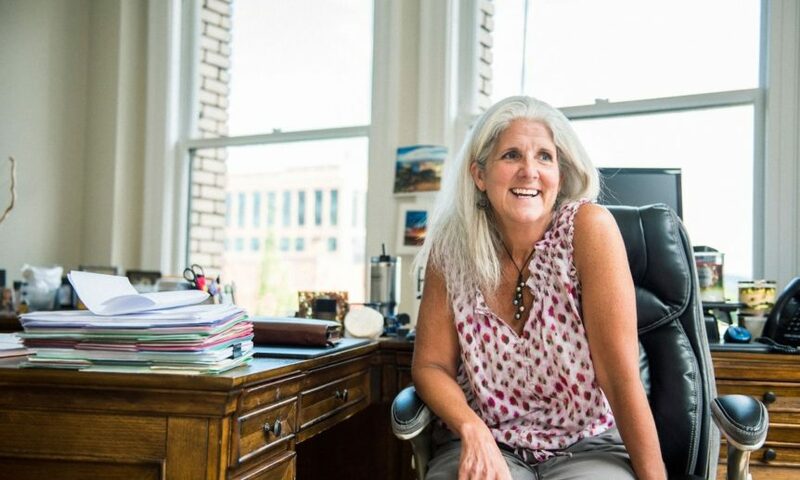 Amazing story about Beth Bernard, the executive director of the Oregon Trial Lawyers Association.